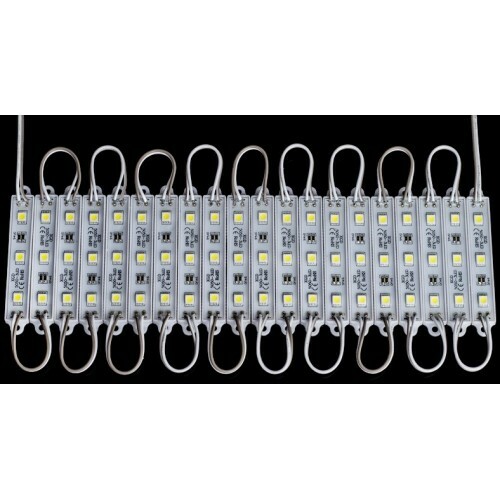 This is a SMD LED waterproof module each strip contains three full colour RGB led. 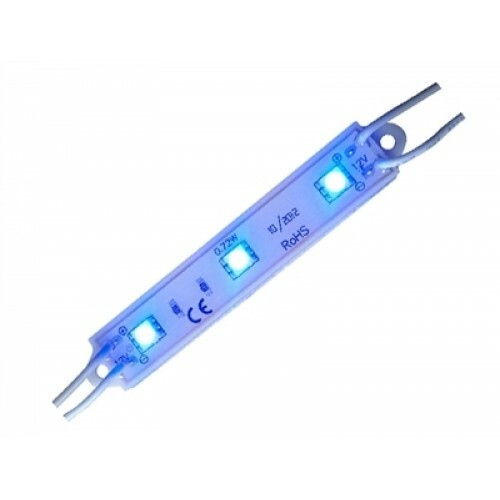 The module has internal resistors to prevent led burnout. It works on 12 Volts so it cannot be controlled via a Arduino or any microcontroller pins. Transistor/Mosfet based Driver circuit will be required to control the LED's. You can control the lights using three PWM lines. Each line will be used to control one primary color & mixing these colors generates you can generate any color that you require. 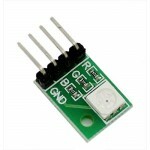 This module is perfect for mood lighting, home lighting etc. 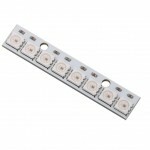 NeoPixel Strip - 8 x WS2812 RGB LED This is a small Neopixel stick containing 8 of tiny 5050 (..